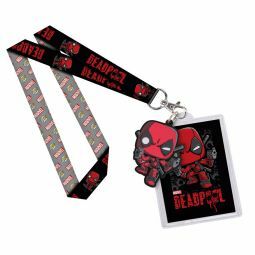 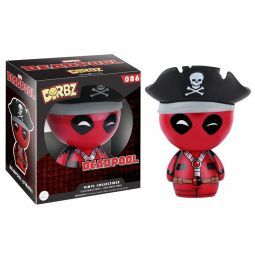 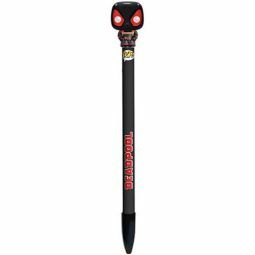 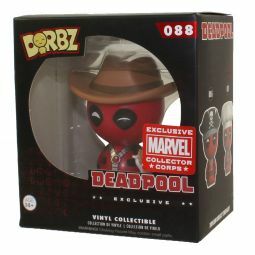 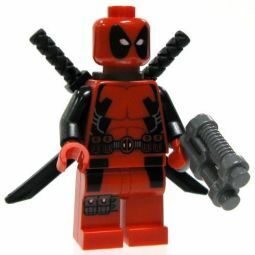 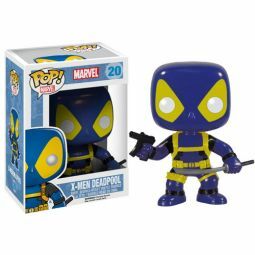 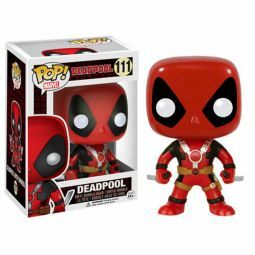 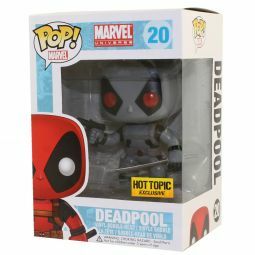 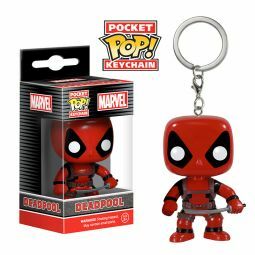 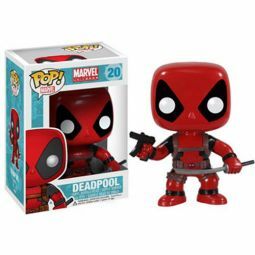 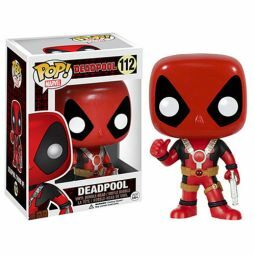 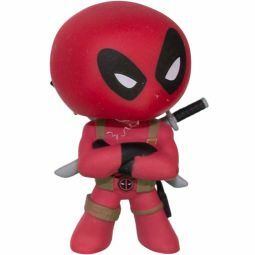 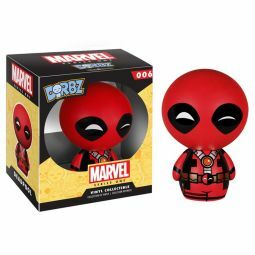 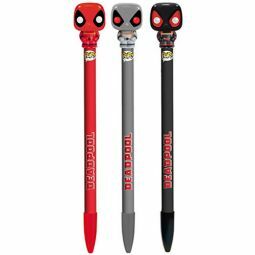 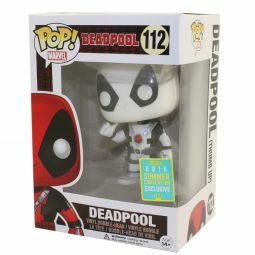 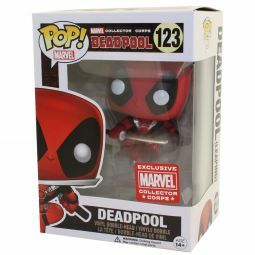 Official Deadpool merchandise for sale! 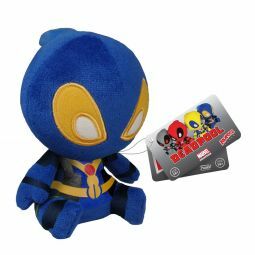 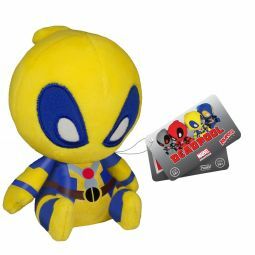 Marvel comics morbidly funny mercenary is available in plush or vinyl form. 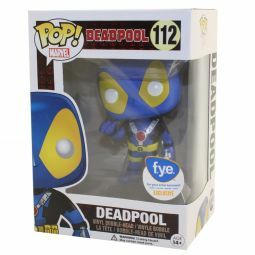 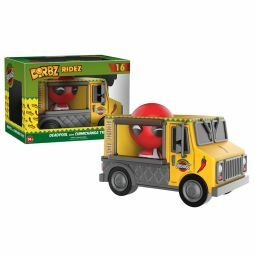 A great variety of products from Funko toys.